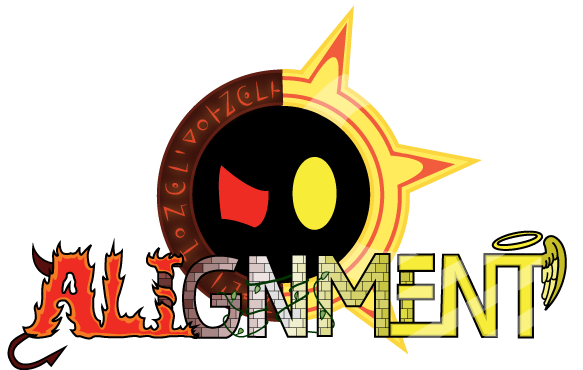 "Currently posting the Alignment Minicomic! Takes place between Chapters 1 and 2! Enjoy!" 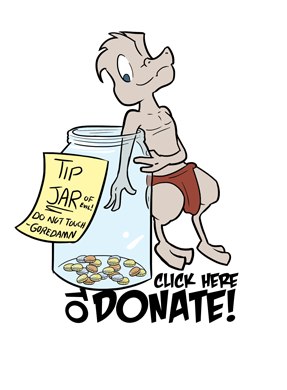 Remember to vote on TopWebComics to help Alignment climb the charts! Tis a new month afterall! There's a link to it above! Thanks for reading! Tune in next week to see the epic finale of this fight scene! Cue wild e cayote falling whistle sound! There are no absolute victories. I can't help but think that somewhere there was someone asking "... Are you sure?" Oh, and I voted. The extra artwork there was so worth it! Just love that first panel!